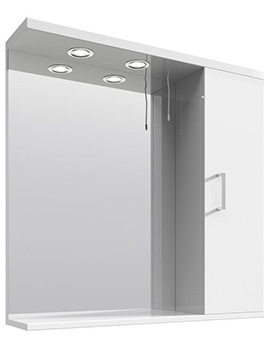 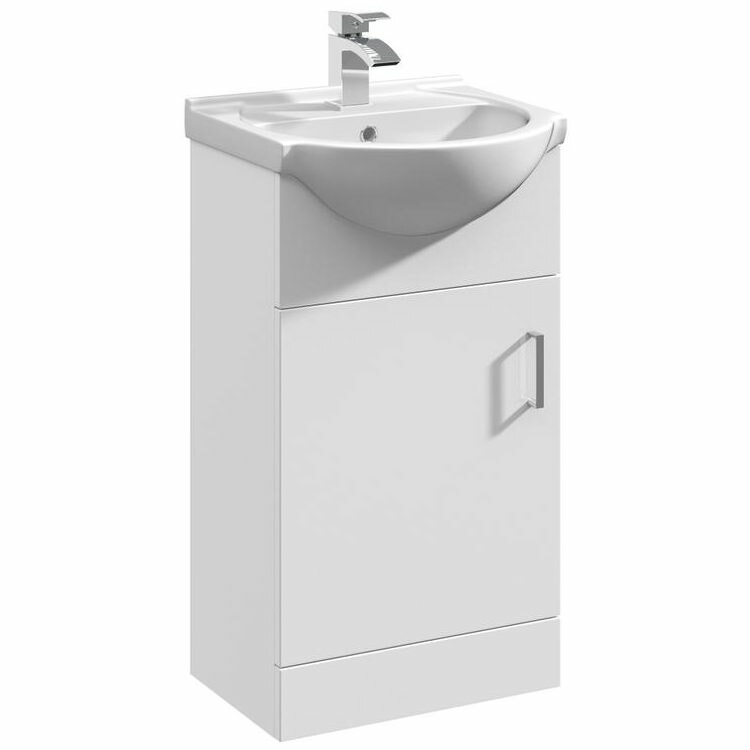 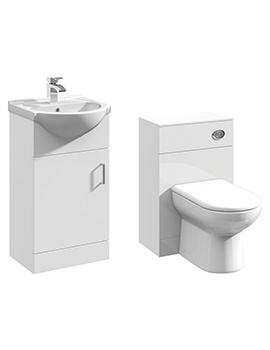 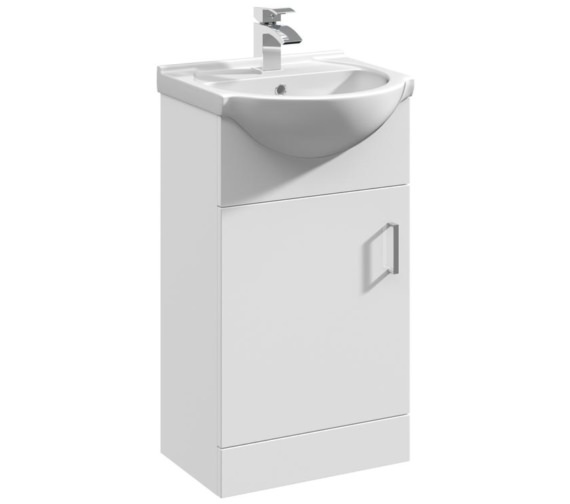 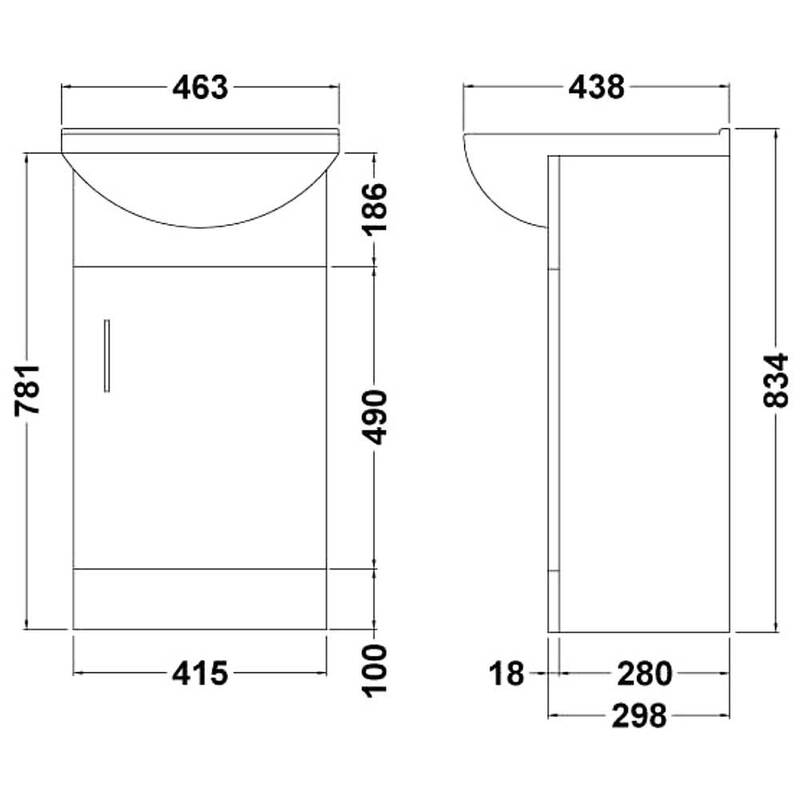 The Premier Mayford 450mm Floor Standing Cabinet with Basin is perfect for delivering efficient storage space in a compact area. 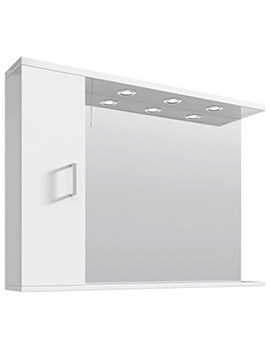 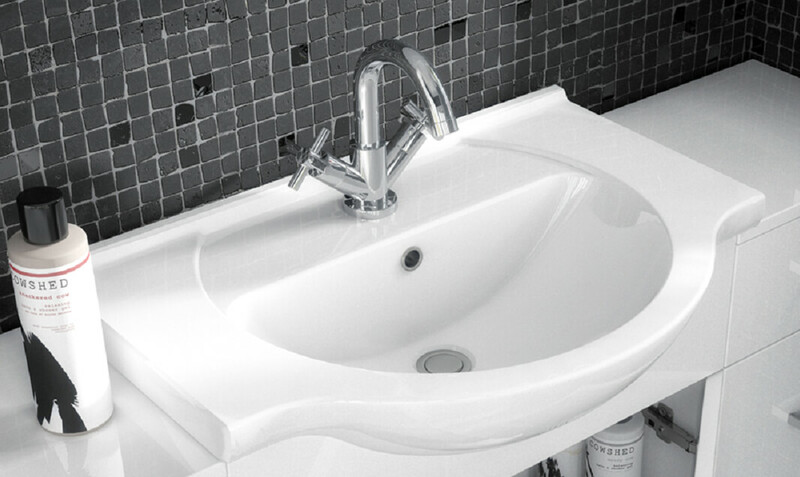 It is manufactured from top quality cam and wood dowel under strict quality control supervision for delivering impeccable uninterrupted performance. 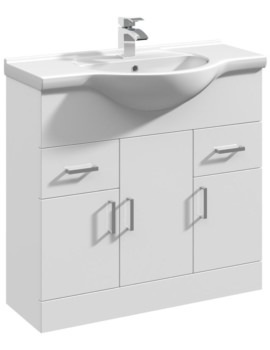 Suitable for domestic and hotel use, this exquisite bathroom furniture features rectangular design, soft closing door and D shaped handle and hinges. 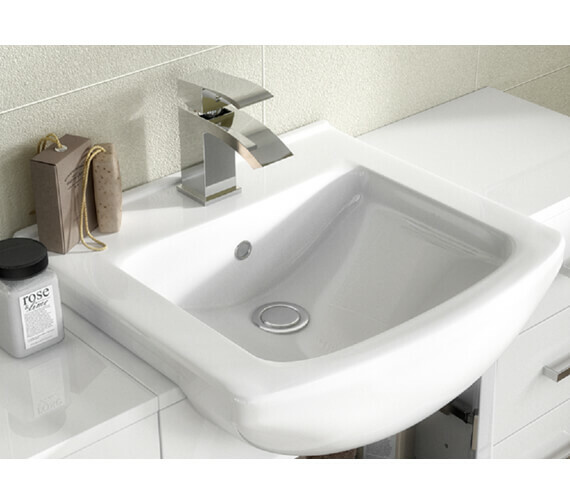 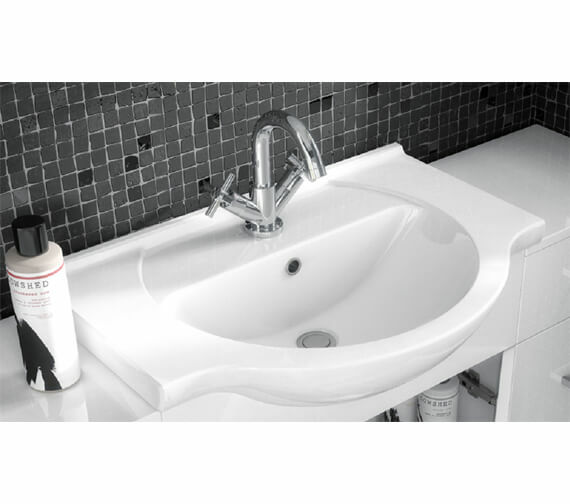 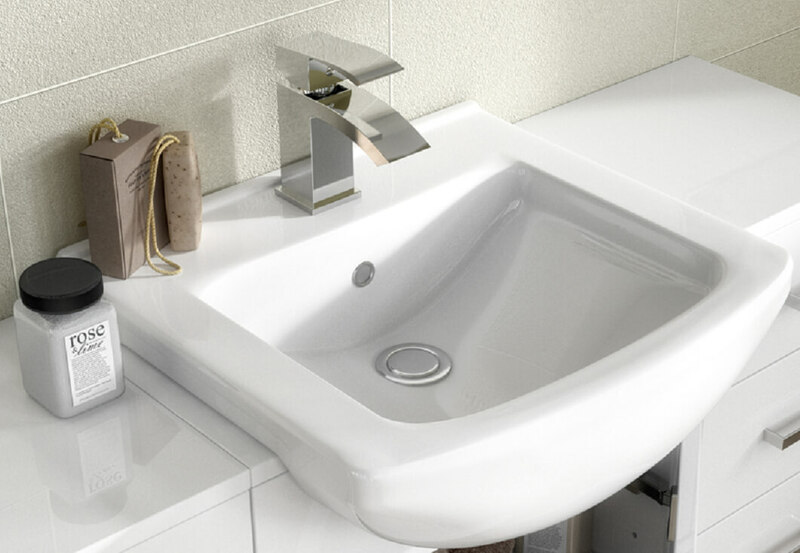 It has a gloss white finish which is well complemented by a white, vitreous china basin. 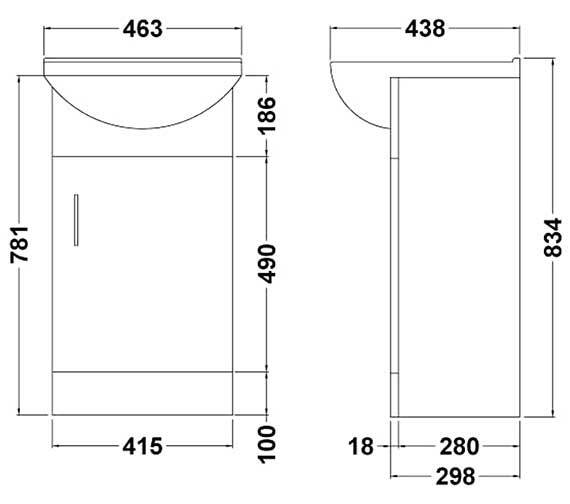 It comes with one taphole and overflow and overflow cover.